We have a lot of experience with steel buildings: Constructing an office space inside a steel building system always requires some planning & innovation. 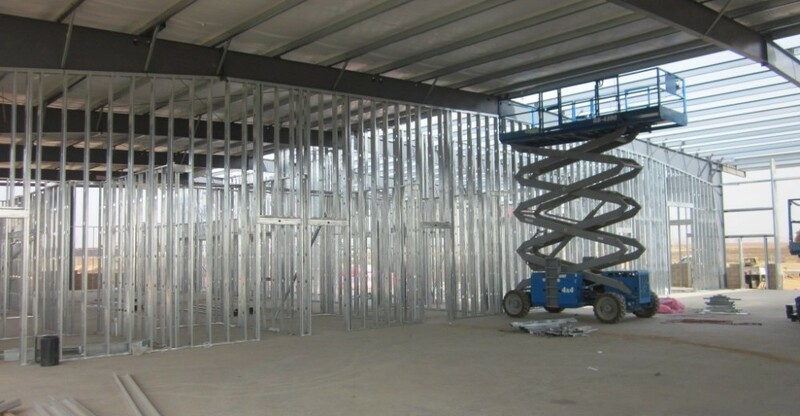 Your floor plan has to match the space available from the building span, while all your subtrades have to fit all their stuff(conduits,pipes,ductwork) into walls built inside of steel beams & girts. Not to mention your final product is not supposed to look anything like a metal building on the inside! This is a 15,000 sq. 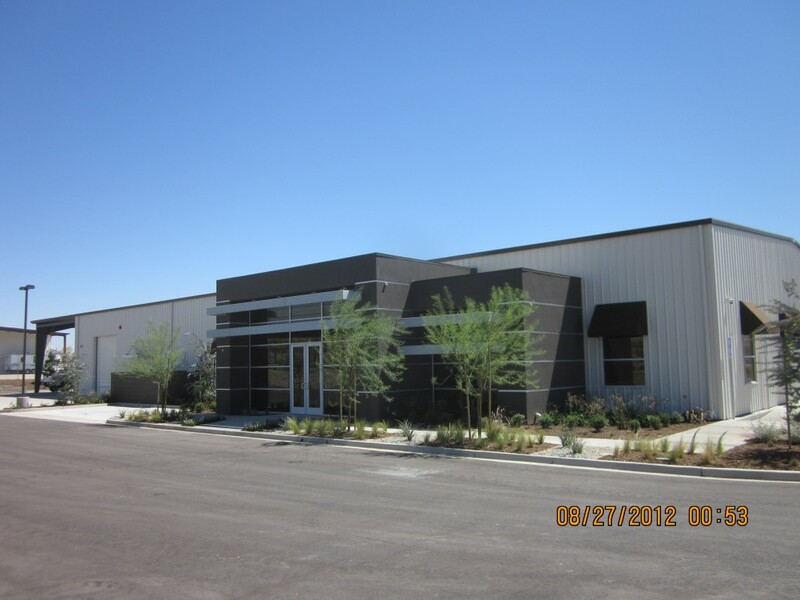 ft. steel building with an office package for TRC Operating Company in Taft, Ca. 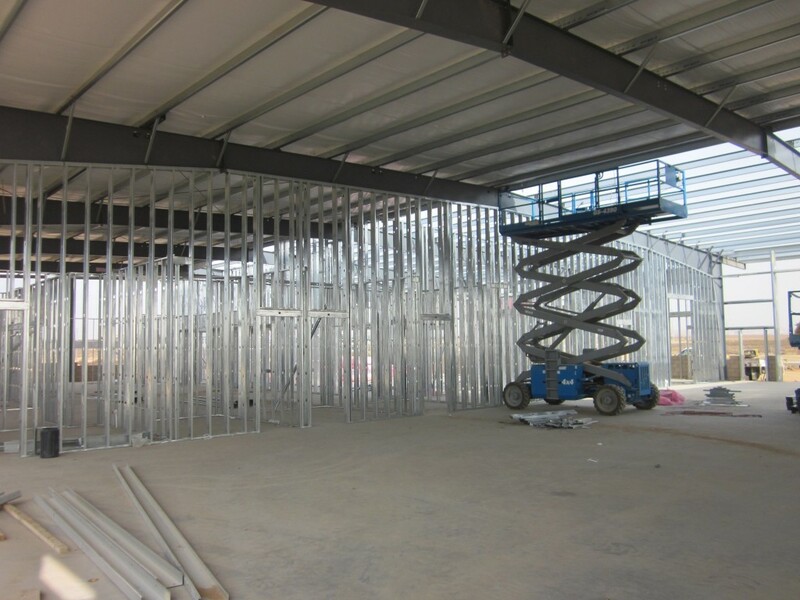 Sweaney is performing the metal stud framing, drywall, painting & plastering . This is a 24,000 sq. 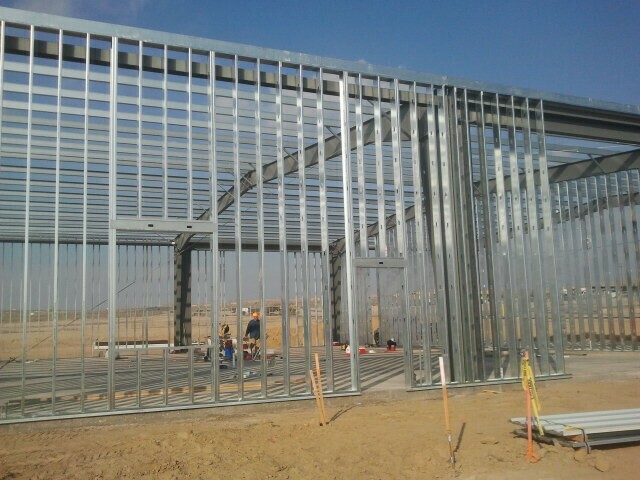 ft. steel building with an office wing for Pape Kenworth truck services in Bakersfield, Ca. 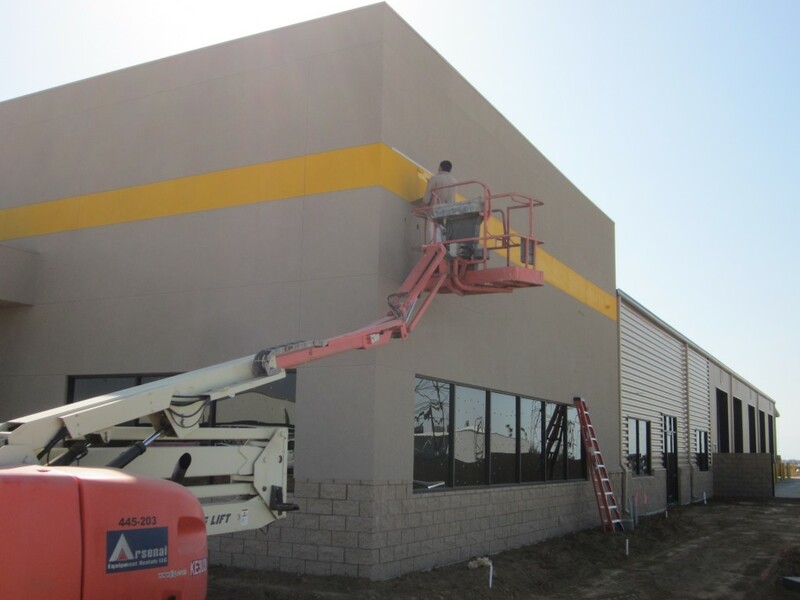 Sweany is performing the metal studs, drywall & painting.